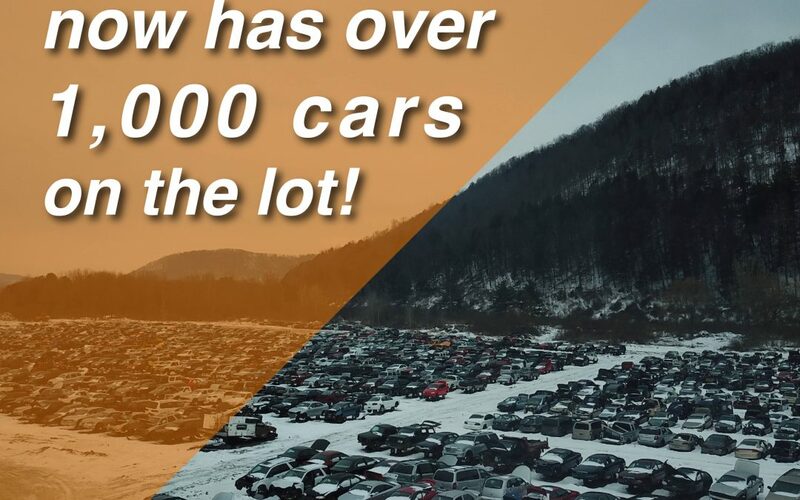 Wilbert’s U-Pull It of Bath, the newest self-service automotive recycling facility in New York, is proud to announce some recent improvements to our facility. First, Wilbert’s recognizes that there are a lot of hard-working individuals who can not make it during the Monday through Friday hours of operations, so as of January 1st, we will be open 7 days a week from 9am-5pm. Additionally, Wilbert’s is proud to offer over 1,000 vehicles (and growing daily) in inventory for your parts pulling pleasure. You can search the live inventory and recent arrivals on the website 24 hours a day, 7 days a week. Wilbert’s updates the website daily and plans to grow their inventory tremendously over the coming months. Stay tuned to see the yard take shape and become easier for you to pull your parts.